Get ready to tear across anything you can get your tyres on! GRIP: Combat Racing is all about intense, high-speed, ferocious racing combat. 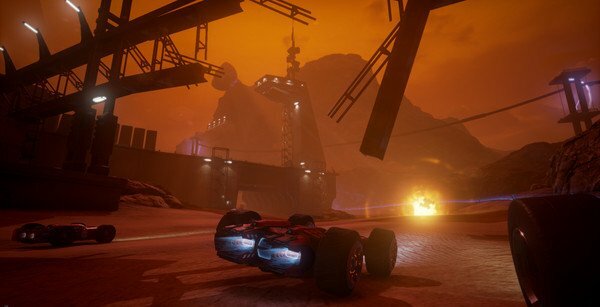 In GRIP: Combat Racing you’ll be traveling over 700mph, across 22 unique tracks, on 4 different planets, as you battle with outlandishly deadly weapons. Play on your own, or in a battle mode that supports up to 4-player split-screen! You’ve heard of parkour… now it’s time to experience CARkour! 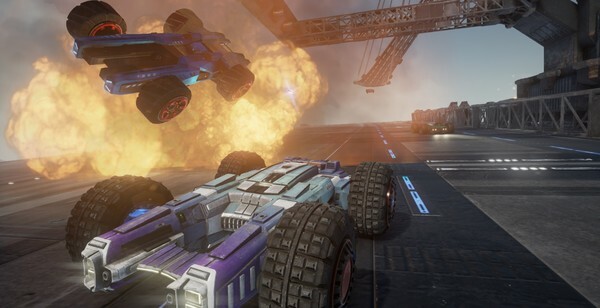 What's included with GRIP: Combat Racing? 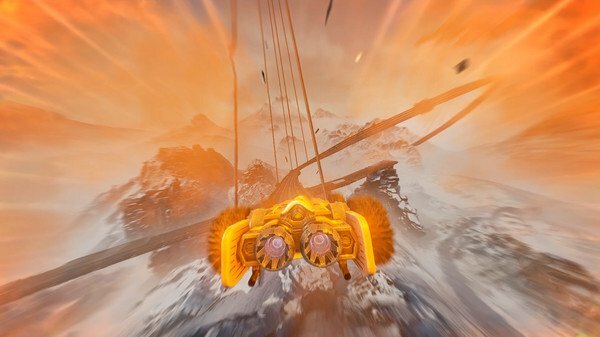 Is there any region lock for GRIP: Combat Racing? 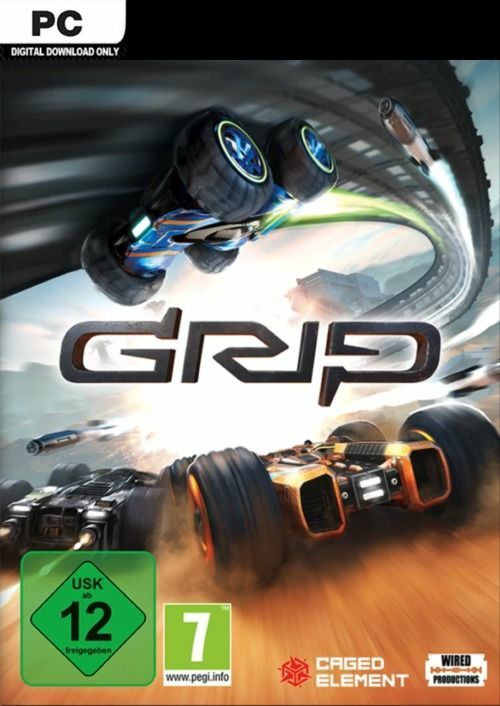 How will I receive my instant download for GRIP: Combat Racing? GRIP: Combat Racing is packed with 15 different armoured combat vehicles battling it out on 22 unique racetracks. 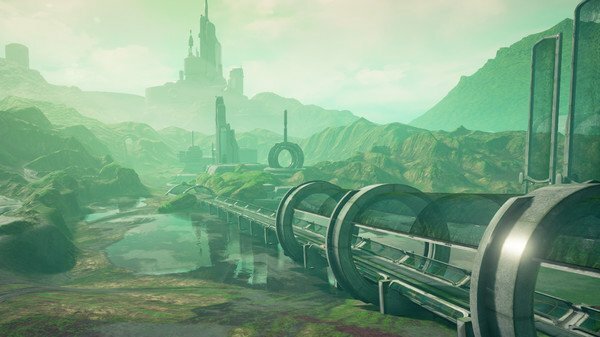 Play alone, or squad-up and face-off in 5 unique battle arena maps. 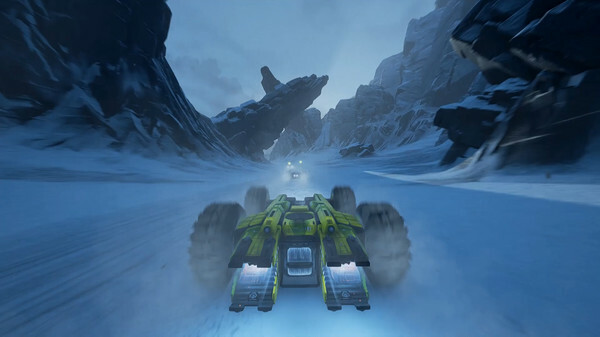 In GRIP: Combat Racing you’ll travel at over 700mph, across 22 unique tracks, on 4 different planets, as you battle with outlandishly deadly weapons. Get ready to tear across anything you can get your tyres on. 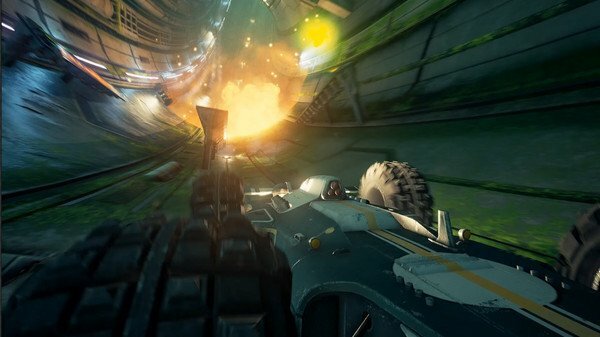 GRIP: Combat Racing is all about intense, high-speed, ferocious racing combat. Test your skills in GRIP with a PvP battle mode that supports up to 4-player split-screen! Want to get a free key to play GRIP: Combat Racing? Additional NotesMicrosoft Xbox Controller for Windows® (or equivalent) is recommended.